Raizner Law has filed a Hurricane Harvey insurance lawsuit on behalf of a commercial property owner against Hartford Fire Insurance Company after its insurance claim was wrongfully denied under Texas Law. The plaintiff owns three one-story commercial properties in Houston, Texas, totaling 66,350 square feet of combined interior space. Unfortunately, on August 25, 2017, Hurricane Harvey came ashore along the Texas coast and caused widespread devastation. 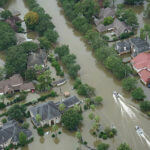 When Hurricane Harvey swept through Houston and specifically the plaintiff’s properties, it caused significant damage. Sizeable portions of the properties’ roofs and exterior were compromised, which in turn caused interior damage to ceilings, insulation, and flooring. Immediately upon discovering the damage, the plaintiff filed an insurance claim with Hartford and asked that the cost of repairs be covered pursuant to the policy. 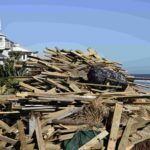 Hartford’s claims-handling process resulted in a wrongful denial that omitted a wealth of facts, physical evidence, obvious wind damages, and meteorological data from Hurricane Harvey supporting the plaintiff’s claim. Hartford conducted inspections that ignored obvious and extensive damages from Hurricane Harvey at the properties and were conducted with the intent to simply deny the claim. The inspectors were not qualified to assess the commercial property damages, and as a result, the inspections were haphazard, rushed, and incomplete. Hartford unreasonably stated in its reports that “the roofs had not been damaged by Harvey and no other storm-caused opening existed” in an effort to avoid contractual responsibilities and to save Hartford significant sums of money. Our client alleges Hartford violated numerous sections of the Texas Insurance Code, including failure to effectuate a prompt, fair, and equitable settlement of a claim, refusal to pay the claim without conducting a reasonable investigation, and misrepresentation of the insurance policy under which it affords coverage. Our client also claims Hartford violated the Texas Deceptive Trade Practices Act. 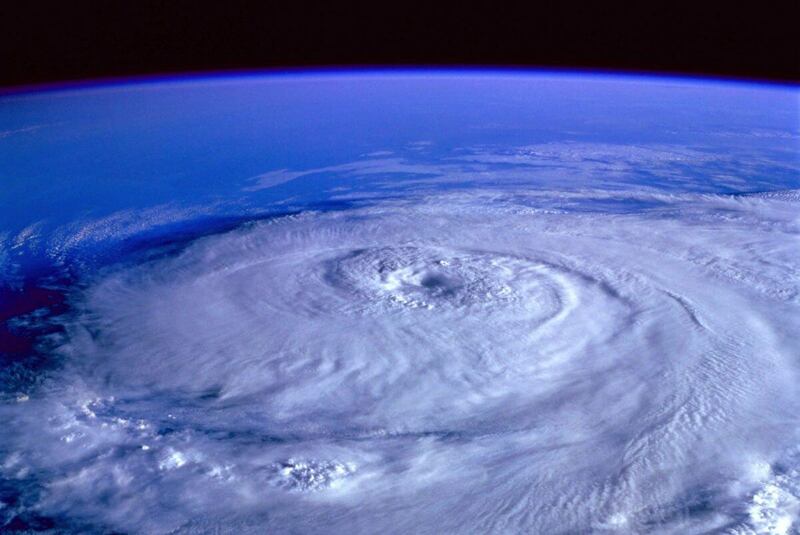 If you are struggling with a Hartford insurance claim or any other Hurricane Harvey insurance claim, contact Raizner Law today. We help policyholders protect their rights and get the compensation they are rightfully owed under their policies. Contact us today for a free consultation to discuss your case.